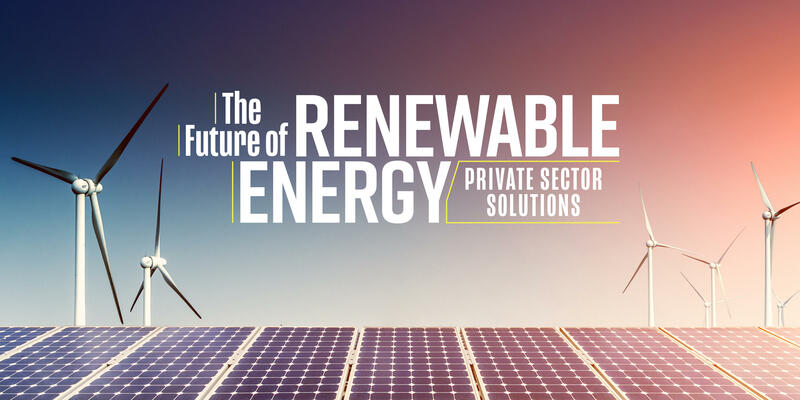 As the government debates the role of renewable energy in today’s world, the private sector is charging forth and mapping the future of this space. Join POLITICO for beers and a deep-dive conversation on how private businesses are stepping up to address the future of clean energy and how they can work with the government to build a more sustainable future. Presented by Anheuser-Busch through its Better World and Brew Democracy initiatives. Continue the conversation by following @AnheuserBusch and using #BrewDemocracy.